 The Basement Doctor, the Leader in the Basement Repair and Remodeling in Central Ohio, that pays for performance, is seeking a full-time enthusiastic service coordinator. Assists Installations Manager, Crew Chiefs, and Service Manager with any administrative needs, and coordinates service work. Answers service calls and schedules service/warranty work as needed.